Save lives and reduce the spread of infection by addressing the critical issue of surfaces within the healthcare environment. Our science-based approach to minimize the spread of infection addresses surface materials, microbiology, the physical environment, and human behavior. Linda Lybert is an expert on the science of surfaces and works with both healthcare facilities and manufacturers on improving surface safety. Healthcare-associated infections are a critical problem. Surfaces are a combination of soft, hard, porous, and non-porous materials adding complexity to the healthcare environment. Understanding where to begin when trying to interrupt the transmission of infections is overwhelming. we are the only firm focused on surfaces, the science of surfaces and how they contribute to the spread of infection. We provide guidance, testing, and validation that provide insight to the solutions. 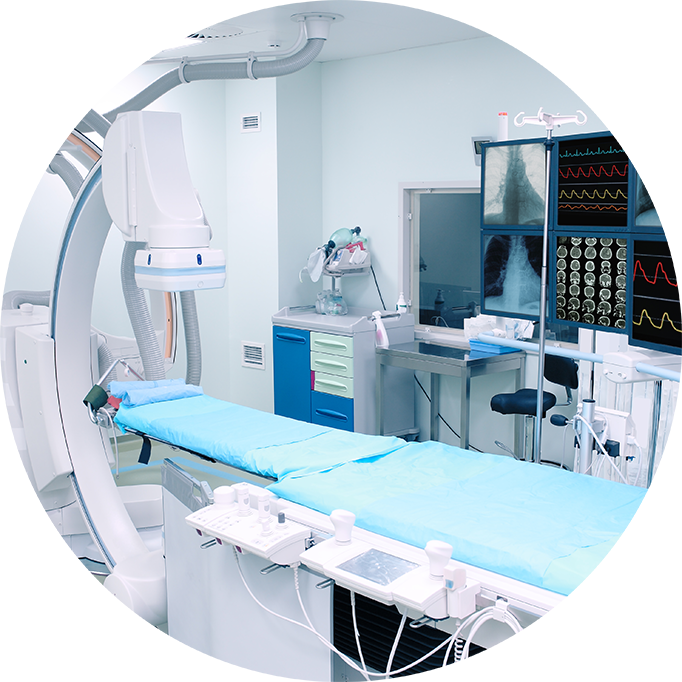 Healthcare Surface Consulting works with both healthcare facilities and manufacturers to address the surfacing issues within healthcare environments. Surfaces are a foundational issue within healthcare facilities that support the acquisition and transmission of microbes that can cause deadly infections. 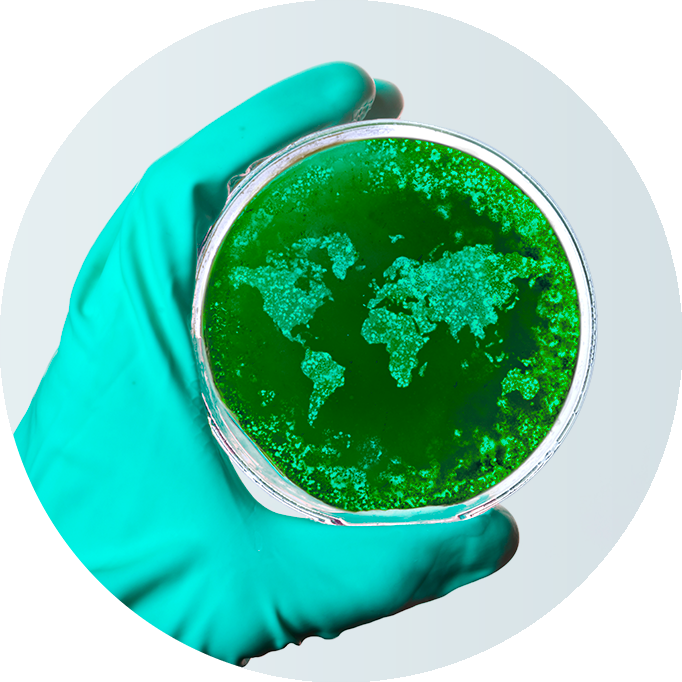 In many cases, surfaces provide safe harbor to microbes similar to a petri-dish. Whether it is an environmental surface or medical device, furniture or other types of medical equipment, microbes may be out of reach despite effective disinfection practices. Gaining a clear understanding of all aspects of the problem so that you can develop best practices for cleaning, disinfecting and selecting surfaces that can be cleaned is important. That can be complicated. The team at Healthcare Surface Consulting works with you to identify the ways you can address problems with existing surfaces, how to avoid future problems by empowering professionals to ask the right questions and require testing validation that supports your current infection control protocol. Learn more about our science-based 7 Aspects of Surface Selection© methodology.